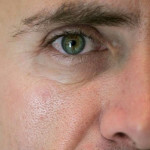 On the whole, writers do not tend to hold to retirement age. They continue to write until their deaths, sometimes brought upon more quickly by disease or accident. The result is that often the writer departs with one or more unfinished works for the world to see. These works show us what subject the writer was engaged with at the time and often also gives us a glimpse in the writing process, much like an unfinished painting could show the underlying layers and sketches. Not surprisingly, often the writers instruct their heirs and literary executors to destroy the unfinished works. Luckily for us, they often refuse. Below is a list of some unfinished works by famous writers that were published after their deaths. One of the greats of English literature, many students will be all too familiar with this collection of stories. 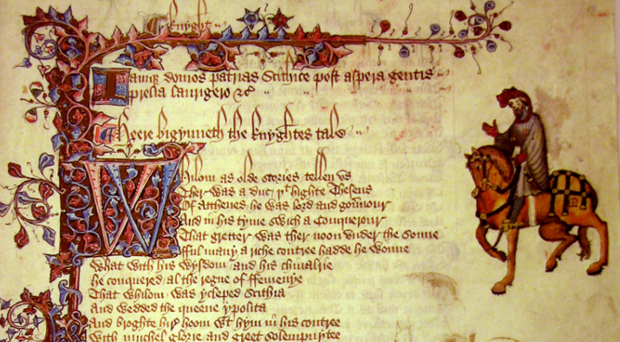 Chaucher was writing on The Canterbury Tales until his death in 1400. It is presented as a story-telling contest of a group of pilgrims travelling to Canterbury. Each of the pilgrims is supposed to tell a total of four stories. However, the collection contains less than a quarter of the number of tales this would suggest. It appears Chaucher was far from finished with his work. Marlowe is best known as the author of Doctor Faustus, as the playwright who influenced William Shakespeare, and by some as possible being Shakespeare himself. His last work is the poem Hero and Leander , about the two lovers from opposite sides of the strait. The Hellespont Strait that is, which Leander swam across every night to meet his lover. After Marlowe was stabbed to death in 1593, the poem was finished by George Chapman, a contemporary poet and playwright, and published in 1598. Chapman is seen as a possible candidate for the Rival Poet of Shakespeare’s sonnets. Wollstonecraft was a women’s rights activist best known for her 1792 work A Vindication of the Rights of Woman. She was writing a sequel in the form of a novel called Maria: or, The Wrongs of Woman , when she gave birth in 1797 to a daughter, also named Mary. The delivery was troubled and Wollstonecraft fell ill. She died a mere eleven days later. The novel she was writing on would be published by her husband, William Godwin, in 1798. Her daughter would later marry the poet Percy Bysshe Shelly and write, as Mary Shelly, the novel Frankenstein, one of the most influential works of modern horror. And thus, from horror was born horror. 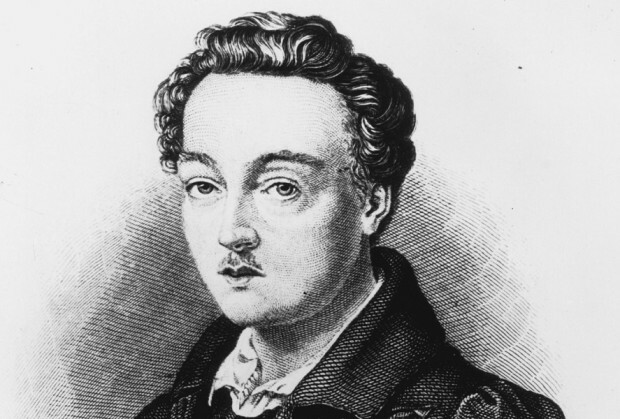 One of the most famous plays in German theatre, Georg Büchner’s Woyzeck was not yet finished when the author died of typhus at the very young age of 23 in 1837. The play is about a soldier who slowly loses his mind and ends up killing his wife. There have been various adaptations with different solutions to the unwritten ending. It was also adapted into a 1979 film by Werner Herzog starring his mad muse Klaus Kinski. While he was best known for his works of horror, Poe did venture into other genres. In 1840 he worked on The Journal of Julius Rodman , a wild west explorer’s adventure. The novel was serialised in Burton’s Gentleman’s Magazine (not quite the GQ of its day). Poe was fired from the job after only six instalments and refused to finish the novel. For once, it was not the death of the author that prevented the work to be finished, but basic human spite. The Light-House was the story Poe was working on at the time of his mysterious death in 1849. It contains only four diary entries of a man who has just begun working in a lighthouse. The fourth entry consists of only the date, and then it just stops. It has been suggested that the work may have actually been finished as it was. When he died in 1880, Gustave Flaubert had been hard at work on what he intended to be his masterpiece, Bouvard and Pécuchet . 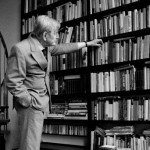 He had read 1500 books in preparation and worked on the novel for eight years, but to no avail. He never managed to finish the work and what was published in 1881 was met by decidedly unimpressed critics. Marx was primarily known for two works, The Communist Manifesto, which he co-authored with Friedrich Engels, and Das Kapital , his critique on capitalism. Das Kapital was published in three parts in 1867, 1885 and 1894, while Marx died in 1883. It was Engels who finished the last two volumes from Marx’ notes and published them. Who knows how the work would have turned out if Marx had lived to complete it. As a young man, Marx wrote Scorpion and Felix, A Humoristic Novel. It did have some philosophical and political elements, but most who read it consider the work to be underdeveloped. No wonder, the man was only 19 at the time. Mark Twain once famously said, “the reports of my death are greatly exaggerated” (I know, a bit of a misquote, but it rolls off the tongue much better). Unfortunately, when he did well and truly die in 1910 he left his latest novel, The Mysterious Stranger , unfinished. There are several versions of the story, all concerning the young Satan, nephew of his famous namesake, who causes consternation in a small Austrian village. A first edition was published in 1916. Most of the works on this list were published shortly after the deaths of their authors. The unfinished manuscript of Billy Budd , however, was found only in 1919, many years after Melville’s death in 1891. 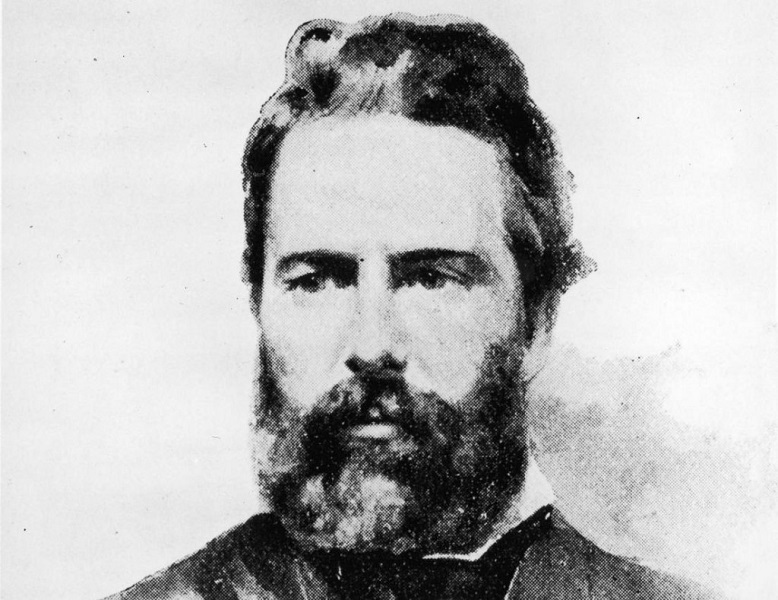 The lucky finder was Melville’s biographer, who published the work in 1924. Melville’s wife Elizabeth had first tried to finish the work after the author’s death, but had stopped and stored away the pages to be found almost three decades later. One of the most prolific non-finishers, most of Kafka’s work was published after his death in 1924. Kafka suffered from laryngeal tuberculosis, making it hard for him to swallow down food. This caused him to, in essence, starve to death. 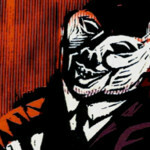 He had instructed his friend and literary executor Max Brod to destroy all his unpublished works. Luckily, Brod refused to do so and published them instead. The Trial , one of Kafka’s best known works, was published in 1925. It is about the absurdities of law and bureaucracy as a man tries to defend himself against accusations of a crime he is supposed to have committed but is never mentioned. Kafka had actually abandoned the work long before his death. The book was adapted by Orson Welles into a 1962 film starring Anthony Perkins. Amerika , or Der Verschollene (The Man Who Disappeared) as Kafka himself called it, was the first novel he wrote but never finished. 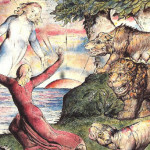 It was finally published in its incomplete form in 1927. The book is about a young European emigrant travelling to The United States and was based in part on accounts of friends who had done just that. Though it is an early work, it shares many of the same characteristics of Kafka’s later output. When he died in 1940, Fitzgerald was writing The Love of the Last Tycoon , a novel based on the life of movie producer Irving Thalberg. It was edited by his friend Edmund Wilson and published 1941 as The Last Tycoon. The full title was given with a new edition in 1993. The novel was adapted into a screenplay by Nobel Prize winning playwright Harold Pinter. The movie, which came out in 1976 as The Last Tycoon, was directed by Elia Kazan and starred Robert De Niro. Tolkien just could not let Middle-earth go. After The Hobbit and The Lord of the Rings, he kept writing about the mythical fantasy land, exploring its people and history. Some of his writings were published posthumously in 1973. The Silmarillion is a history of the gods and peoples of Middle-earth leading up to the events in The Hobbit. Tolkien had actually started writing it as a sequel to The Hobbit, which his publisher had been asking for. The first draft was rejected and Tolkien moved on to The Lord of the Rings. The Silmarillion became a project he worked on until his death. It was collected and edited by his son Christopher and published in 1977. A collection of Tolkien’s stories and essays was published in 1980 as Unfinished Tales . It contains stories about, amongst many others, the origins of Gandalf and the death of Isildur. With The Notion Club Papers, Tolkien explored the world of Middle-earth in a very different way. It is about an Oxford man (representing perhaps Tolkien himself) who has dreams about Númenor and Middle-earth, learning about the people and their cultures and languages. The book was written around the same time as The Lord of the Rings, but not published until 1992 as part of Sauron Defeated , the ninth volume of The History of Middle-earth. The Pulitzer Prize and Nobel Prize winning author of works such as Of Mice and Men, The Grapes of Wrath and East of Eden, John Steinbeck died in 1968 of heart failure. During his life he had apparently been a fan of Arthurian legends. He took a stab at retelling those stories with The Acts of King Arthur and His Noble Knights . The unfinished work, which was first published in 1976, appropriately ends with the death of noble Sir Lancelot. 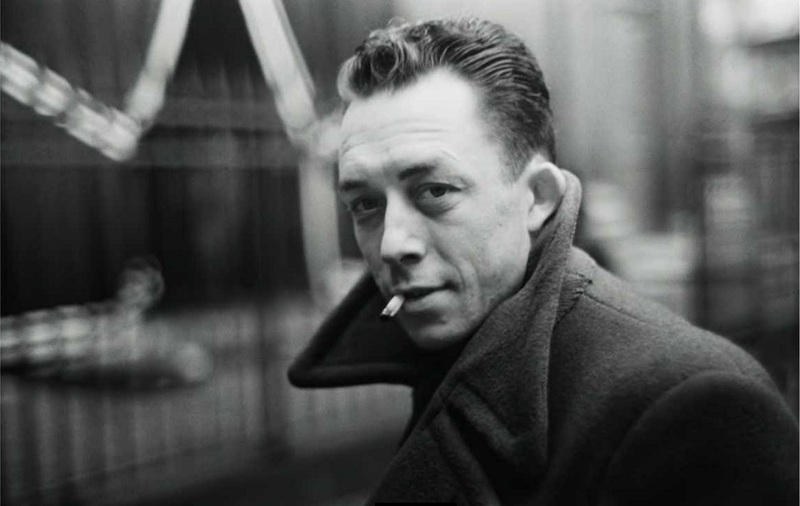 Camus is a Nobel Prize winning author and philosopher, probably best known for his 1942 novel The Stranger. He was killed in a car crash at the age of 46 in 1960. Among the wreckage was found the remains of the autobiographical novel he was working on at the time called The First Man . Camus’ daughter published the work many years later in 1994. Even in its unfinished state, it is considered by many to be a masterpiece. The last book Nabokov was working on before his death in 1977 was The Original of Laura . The work, which was originally called Dying is Fun, consists of fragments Nabokov wrote on 138 index cards. He asked his wife and son, who were his literary executors, to destroy the unfinished manuscript after his death. They were reluctant to honour Nabokov’s request and deliberated whether to publish it anyway. After the death of the wife in 1991, the decision to destroy or publish the work was left to son Dmitri. Finally, in 2009, he published the book. The reaction of the critics was mixed, and many wondered whether the publication tainted Nabokov’s legacy. Perhaps this time it would have been better to listen to the author’s wish. Leaving the work unpublished would undoubtedly have added to the mystique. Like his most famous novel, Infinite Jest, Wallace’s last work The Pale King is difficult to read, let alone comprehend. This is not helped by the fact that it is far from finished. At the time of his suicide in 2008, Wallace had written over a 1000 pages. It was cut down by his editor to about half that and published in 2011. The work was critically lauded and was even up for a Pulitzer Prize in 2012. Mystifyingly, none of the nominated books won the award that year. In some cases, parts of an unfinished work were already published when the author died. 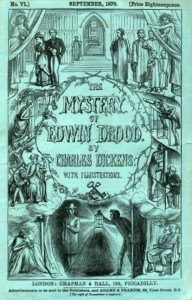 This is the case with Charles Dickens, most of whose works were published in weekly or monthly instalments. 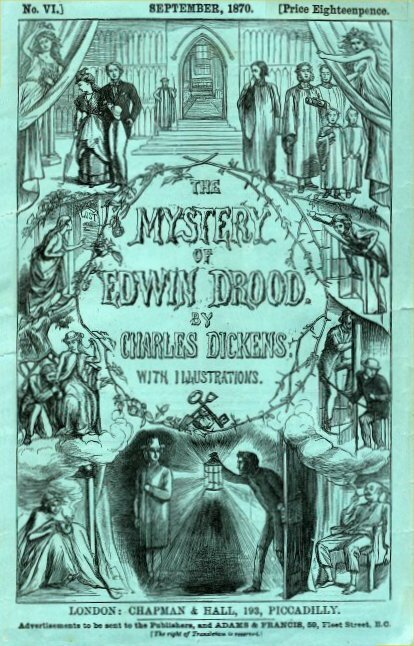 Unfortunately for his captivated readers, so was The Mystery of Edwin Drood . Dickens had only finished the sixth part of the twelve volume series when he died from a stroke in 1870. The readers were left wondering. 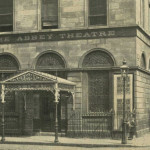 What had happened to the missing Edwin Drood? Had he been killed? And if so, by whom? Dickens had left clues in the novel and his correspondence with friends, but we will never know for sure.